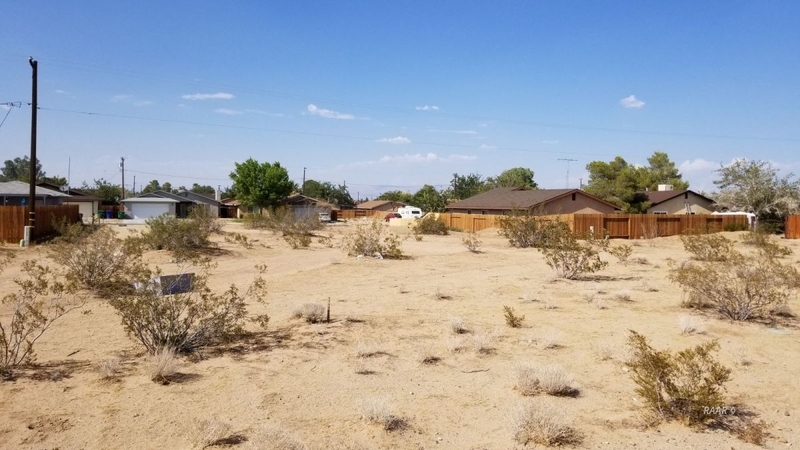 Single Family Lot undisturbed! A blank slate! Located in Ridgecrest heights on Bowman Rd. The lot does sit behind the drainage ditch off of Bowman rd. It is aprox 6 lots in from Mahan St.